Feeling anxious during pregnancy is common. You are bringing a new life into the world which can be scary to many and your body is going through major changes, including an increase in hormone levels which can disrupt brain chemistry. Although it is normal to feel more anxious when pregnant, measures should be taken if anxiety is regularly interfering with your daily routines. Talk to your partner, a family member, or a friend about your concerns. Ask for help when you feel overwhelmed with chores. Drink a cup of chamomile tea (German chamomile). 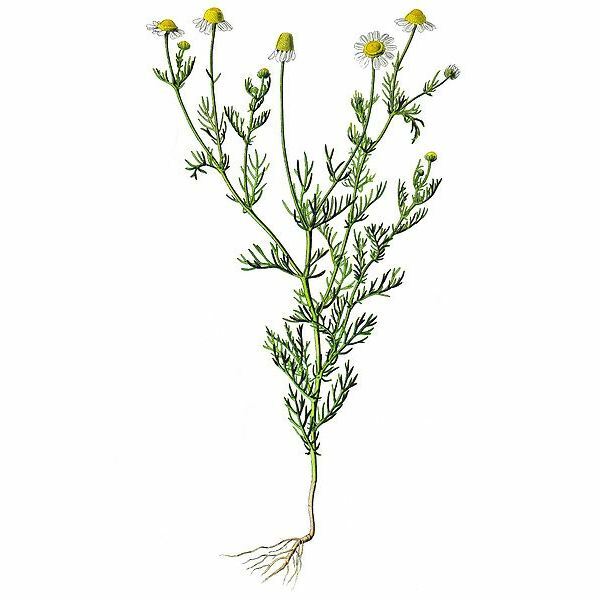 Chamomile is a gentle herb that treats anxiety by relaxing nerves. Drink 1-2 cups during the day as needed and drink a cup before going to bed. Listen to soothing music. According to researchers from the College of Nursing at Kaohsiung Medical University, Taiwan (published in the Journal of Clinical Nursing), music therapy showed a significant reduction in anxiety in pregnant women. slowly exhale through your mouth. Fresh air and sunshine can help relieve anxiety. Eat a healthy diet and get a good nights sleep. For some people, professional counseling may be needed when treating anxiety. Not only can it be unhealthy for you, some studies suggest anxiety during pregnancy (mostly chronic and/or severe cases) can lead to problems like preterm labor and an increase risk of your child developing ADHD and asthma.